It is with great joy that we are able to announce another visit of the venerable 2. Shangpa Rinpoche. This time Rinpoche will teach about meditation with visualisation, in particular about the creation and completion phases and takes the example of the Chenrezi practice. The 2nd Shangpa Rinpoche began his monastic life after official enthronement by His Holiness the 16th Gyalwa Karmapa. Upon coming of age at 11, he was ordained in Nepal, by His Holiness. The life of young Shangpa Rinpoche was filled with intensive studies of the ancient Buddhist rituals and scriptures. Rinpoche subsequently joined the Tibetan Higher Institute of Buddhist Studies in Varanasi, India. He mastered Buddhist philosophy, literature, poetry, history and the Sanskrit language. He received major empowerment and essential teachings from many great masters. He has undertaken many projects in his ceaseless efforts to benefit all sentient beings. As the abbot of Vikramashila Buddhist Institute in Nepal, he fulfilled his vision to build an institute for higher education in Buddhist studies. His aspiration to help as many sentient beings as possible motivated him to organize the first World Peace Prayer at the Great Boudhanath Stupa in Kathmandu in 2005. 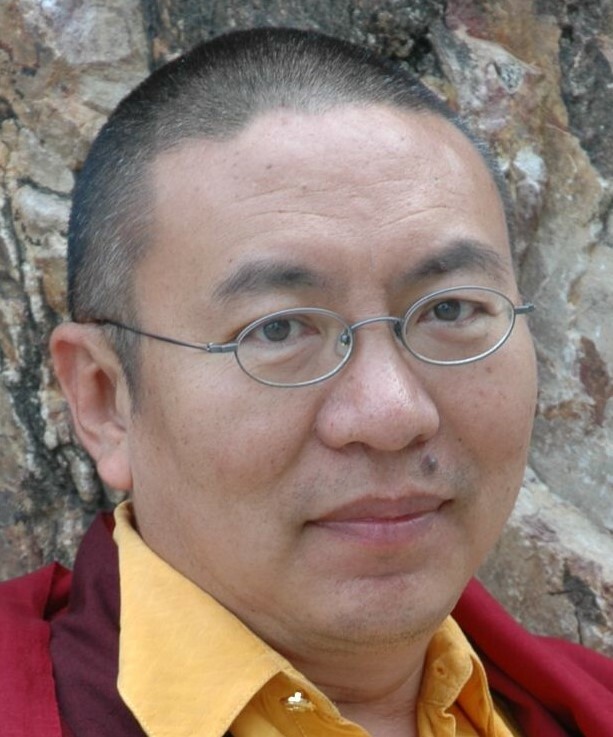 We are happy to welcome in Shangpa Rinpoche somebody who has always been closely connected to Shamar Rinpoche.